Michael Bonfiglio, Trevor Carr, Connor Davenport, Jen Evans, Chris Fodge, Miles Holenstein, Stefon Kelly, May Kim, Linxuan Lyu, Hitesh Singhal, Doug Thomas, Ran Zheng. 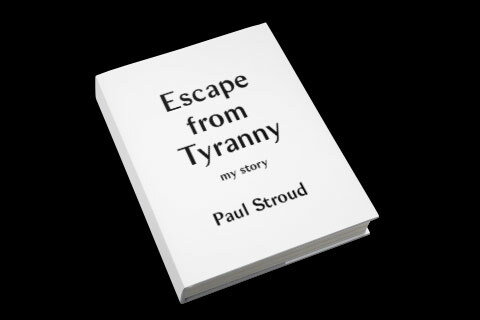 Embracing the malleability of digital type, Open Source fonts allow one to open up, modify and appropriate their forms. 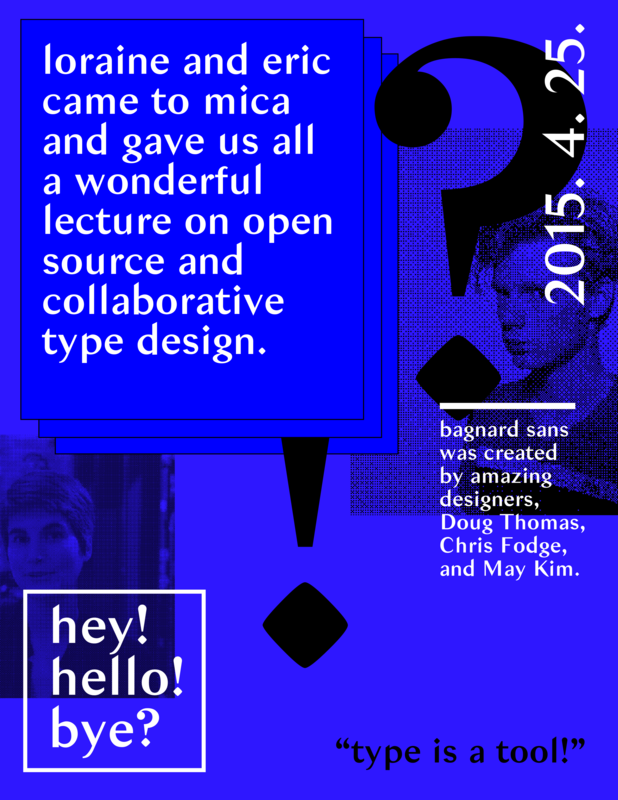 Open Source fonts also enable new methods of open-ended collaboration. Using platforms like GitHub, fonts can now potentially invite contributions from anyone. 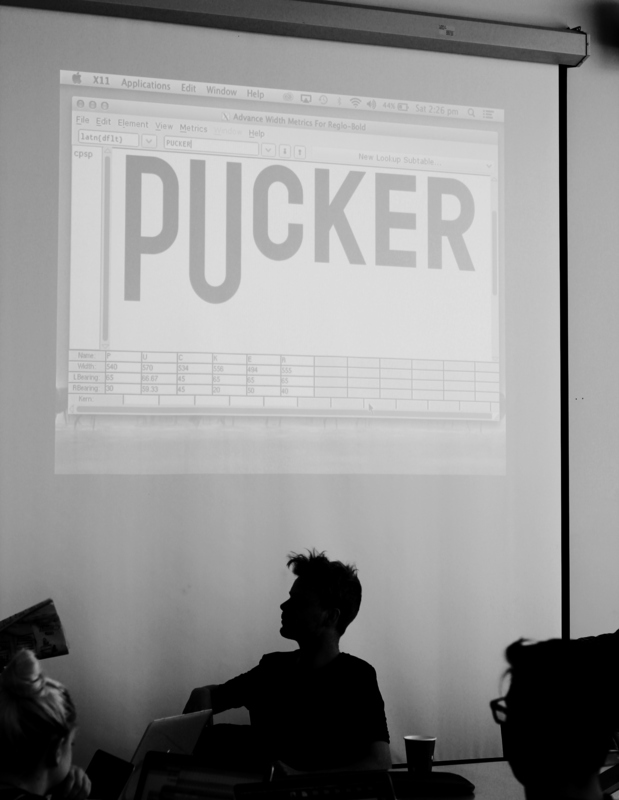 Loraine Furter and Eric Schrijver work with MICA Baltimore’s students, remixing and extending Seb Sanfillipo’s Open Source typefaces. Along the way, they invent the protocols: how do we work together? Michael Bonfiglio, Stefon Kelly and Jen Evans worked on adding punctuation glyphs to the font Reglo, using a “design sprint” collaboration process. 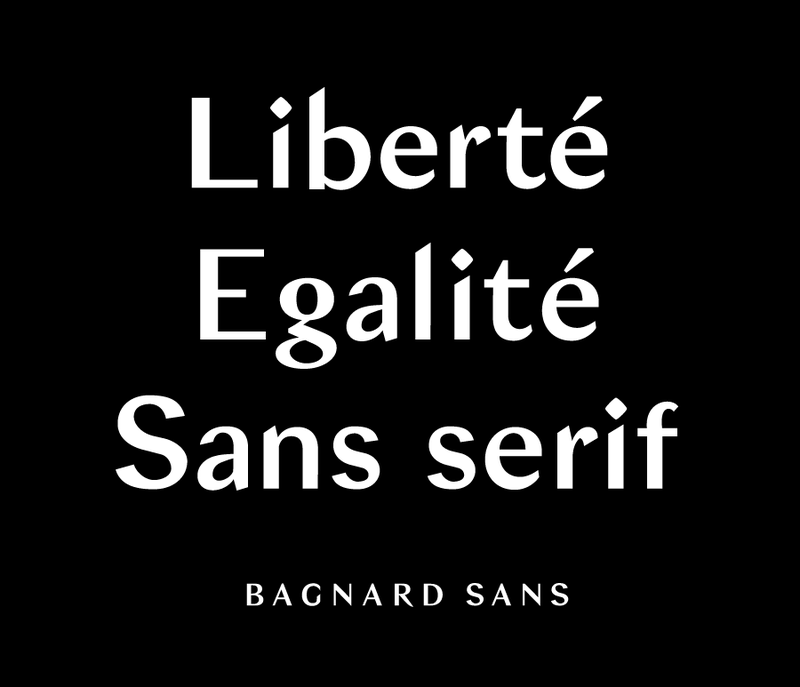 Doug Thomas, Chris Fodge and May Kim are making Bagnard a sans-serif font. Connor Davenport, Ran Zheng and Hitesh Singhal worked on a responsive Reglo that changes with the different screen sizes. 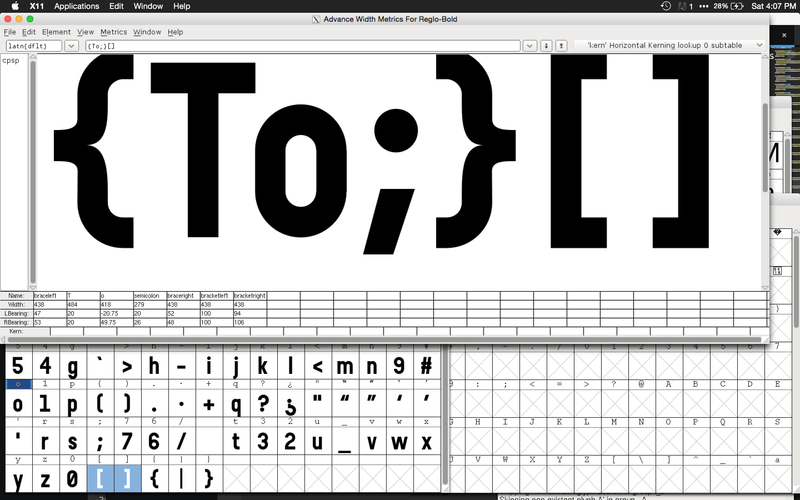 The alternate characters are inspired by Joost Schmidt’s Bauhaus modular type. 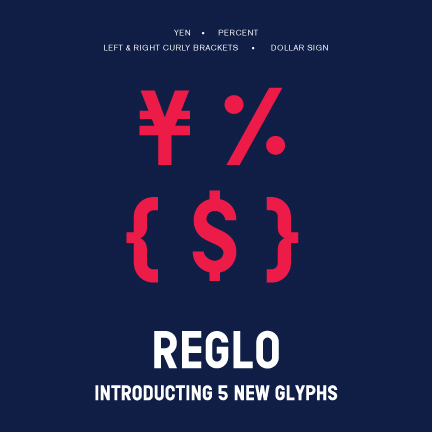 Miles Holenstein, Trevor Carr and Linxuan Lyu added brand new glyphs to the Reglo font, and experimented with a series of scripts and interpolations. We worked with Sebastian Sanfillipo’s love letters. Does the font have (technical) limitations? Are they inherent to its concept, its history? Does the font invite new versions/styles/alternates? 8. Do we propose back the changes to the original typeface (‘pull request’) or do we start our own version (‘fork’)? What if they say no? Another Belgian favorite: Open Source Publishing’s foundry. ttf ✓ ✓ TrueType fonts provide a different, more detailed format for describing hints: rules for how to fit the vector drawing to the grid of the screen. This is especially important for older versions of Windows. TrueType fonts describe curves in a slightly different way from PostScript fonts: all control points are shared by two on-curve points, whereas each on-curve point has two independent control points. 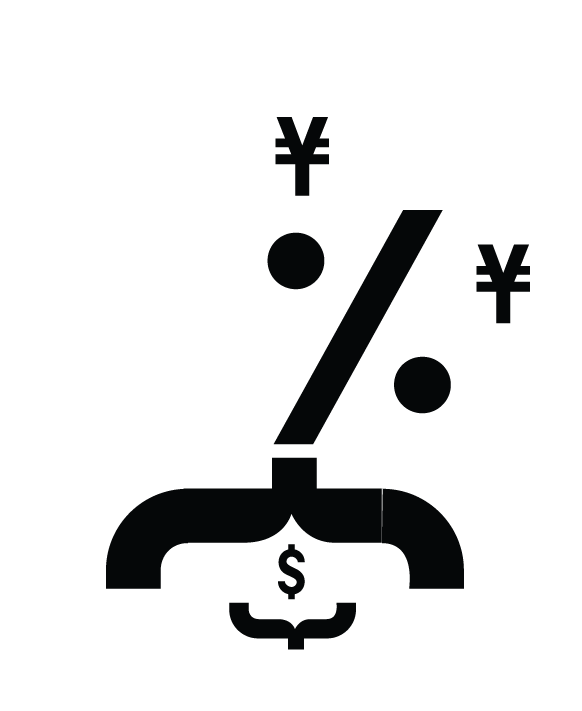 This makes for a different style of drawing that many designers find less intuitive. A cubic drawing can be losslesly converted into a quadratic drawing. Generally, only fonts that really exploit the possibilities of TrueType (i.e., hinting) are developed directly in TrueType curves. 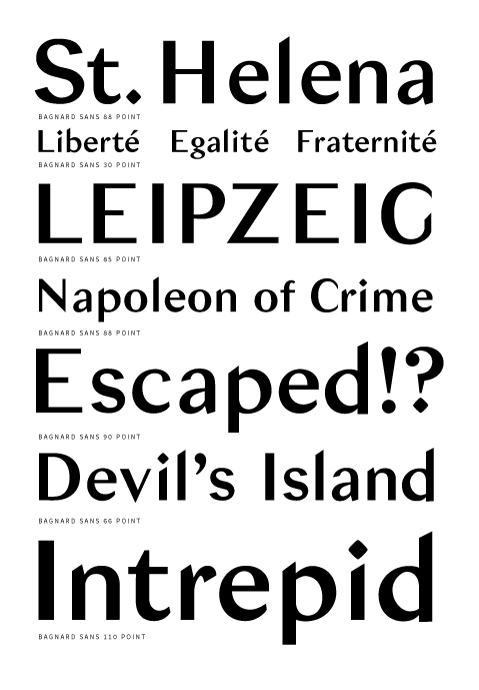 For many other fonts, the TrueType will be generated from PostScript type curves. In this case, it does not make sense to work from the TTF file. .afm ✓ ✓ PostScript fonts are the O.G.’s of digital type design, filling most of the initial 1990ies catalogs of FontFont, Adobe and Emigre. 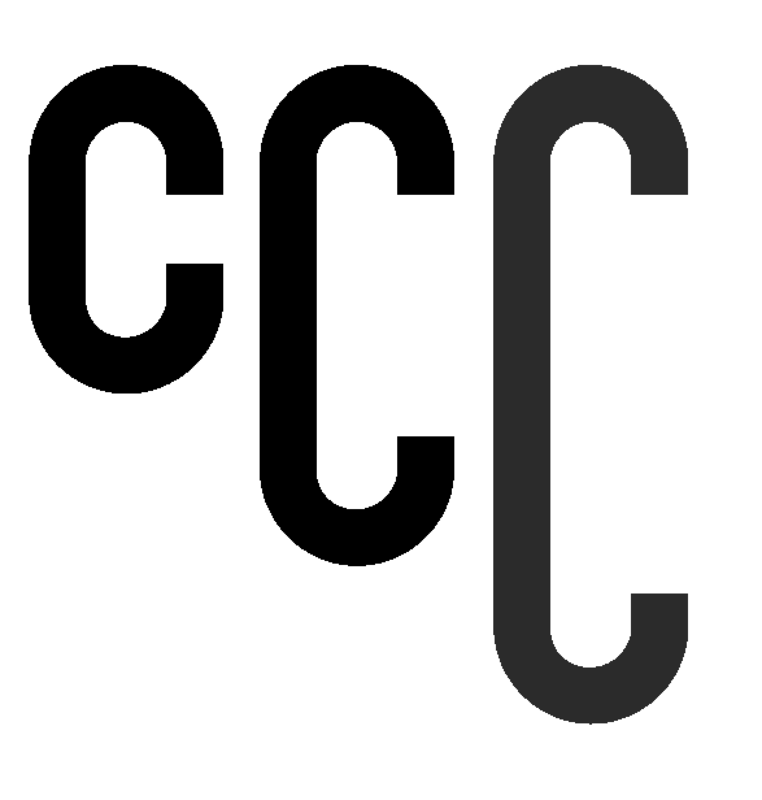 Contrary to their TrueType counterparts they were originally designed for print. The hinting system used is less advanced but the increasing resolution in output devices is making PostScript based fonts viable for screen display. The afore-mentioned foundries have today converted most of their fonts to OTF, but in these cases the OTF still uses the PostScript technology under the hood. 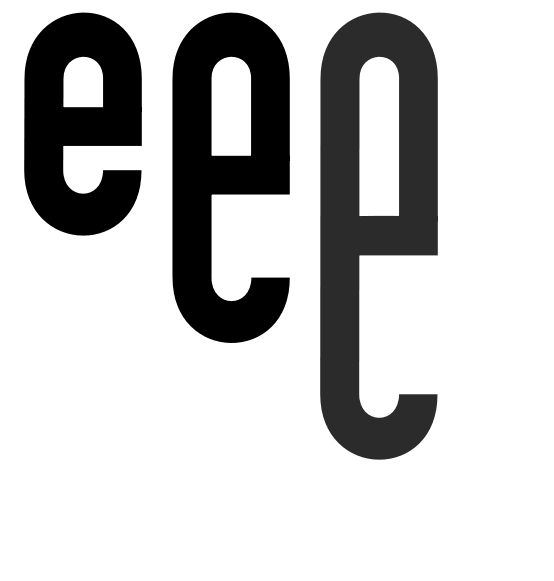 Many type designs still start their lives in the cubic bézier curves of PostScript, so a PostScript font file could double as a source file for open ended collaborations. However, when generating the PostScript file, the designer might have ‘flattened’ the typeface by choosing to remove overlaps. otf ✓ ✓ ✓ OTF exists in two flavours: with PostScript style cubic curves, or with TrueType style quadratic curves. Whether the OTF file is a good point of departure depends on the factors descriped for pfd and TTF files. ufo ✓ ✓ ✓ UFO is a file format developed for interchanging font data between different programs. Among its advantages is that it is ‘plain-text’: the codes are visible when you open it with a simple text-editor. This makes the codes accessible. It also helps version control systems to easily show what has changed in between different versions of a file. sfd ✓ ✓ ✓ A workflow around FontForge SFD files requires contributors to use this program; still because the program is Free and Open Source and runs on all major platforms, this is a better option than a Fontlab VFB based workflow. sfdir ✓ ✓ ✓ SFDIR is the multiple files version of the SFD format. Having each glyph in a different file has a number of advantages for version control. vfb ✓ ✓ ✓ VFB is the proprietary, binary font format used by Fontlab. UFO was developed as an alternative. The basis of open-ended typographic collaboration is that we can modify a typeface, and potentially share these modifications with the original author. For that, it is important that we start from the right kind of font file. The analogy with an image: when working on a Photoshop file (or a Gimp file!) 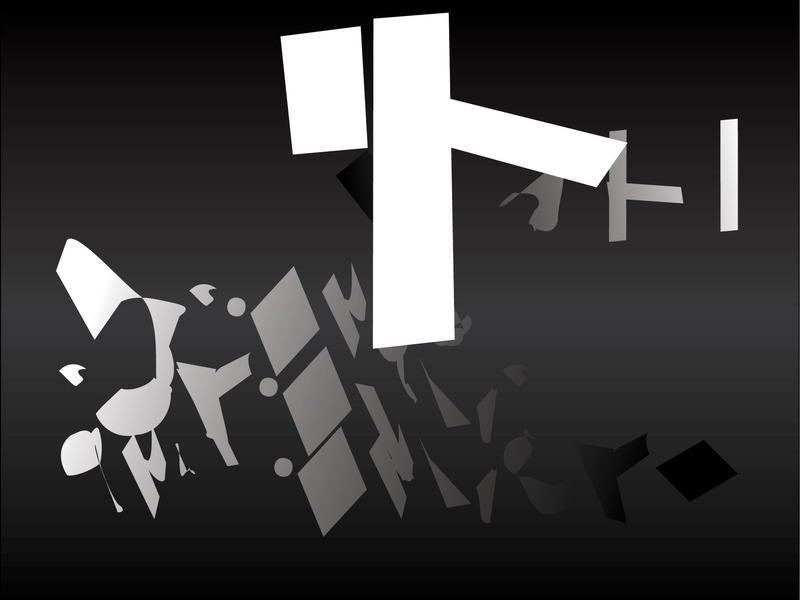 one looses the information contained in the layers when exporting it as a PNG file. When saving as a JPEG file, the visual quality even degrades.